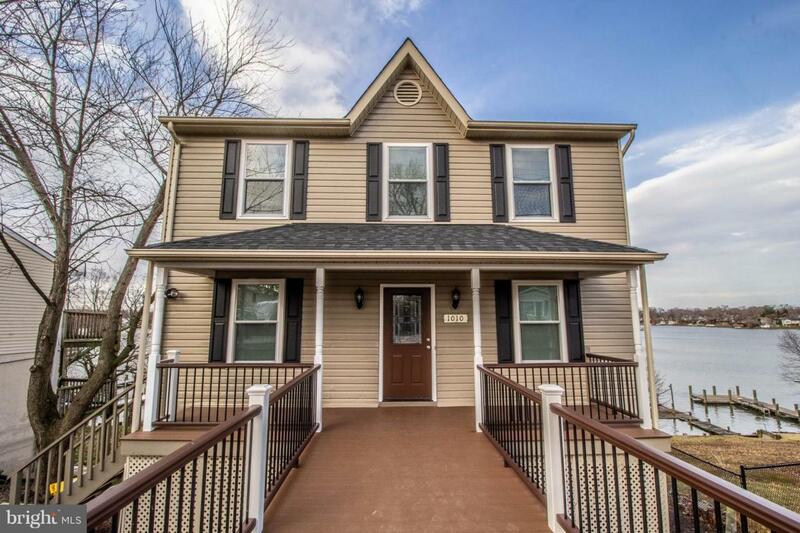 FALL IN LOVE with this WATERFRONT 4BR / 3.5 Bath Coastal Meets Colonial Home. Enjoy amazing views in the spacious, open living space with multiple sliders overlooking the water. 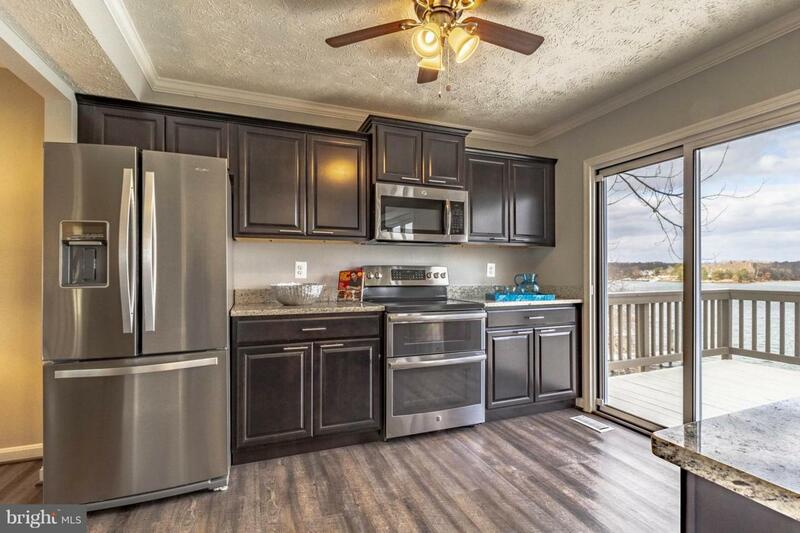 This home features warm hardwood floors, a gourmet kitchen with stainless steel appliances, a breakfast bar, dining/family room combo with wood-burning fireplace. Plus a formal living room, a powder room/laundry on main level, 3 upper level bedrooms AND a complete in-law/au pair suite on the lower level with 2nd kitchen and full bath. 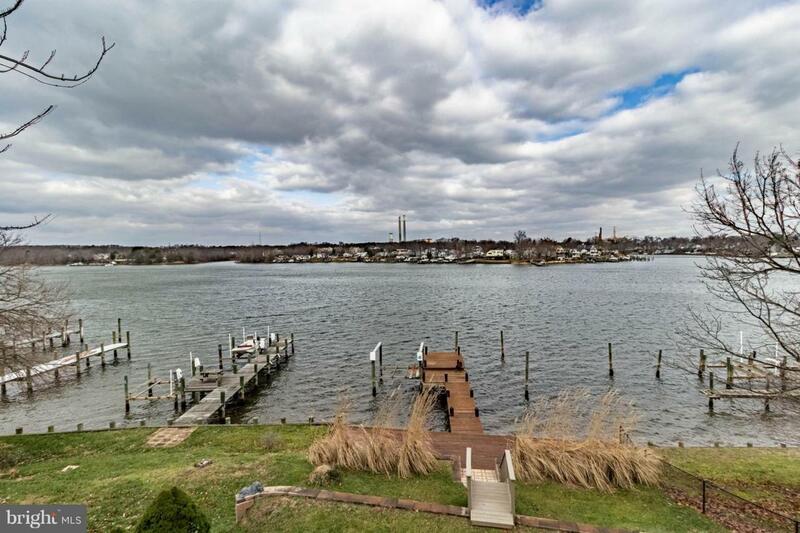 Enjoy two large decks overlooking the water, a backyard, and private. Come see today or call Phillip Atwood with questions.